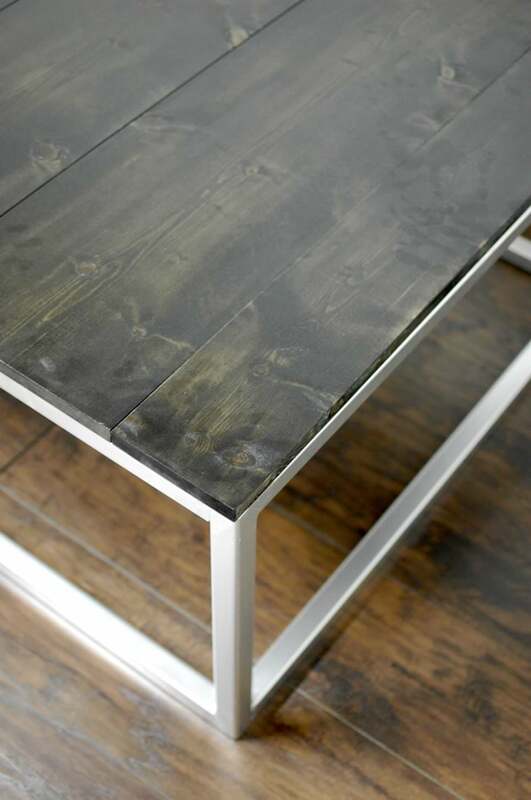 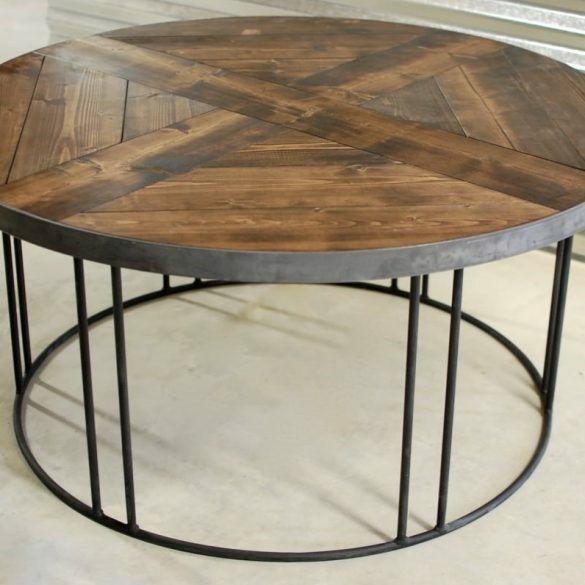 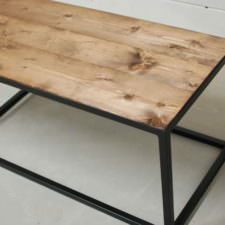 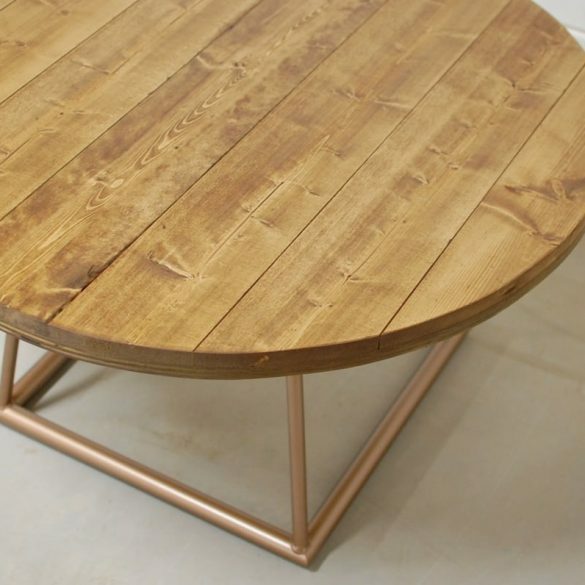 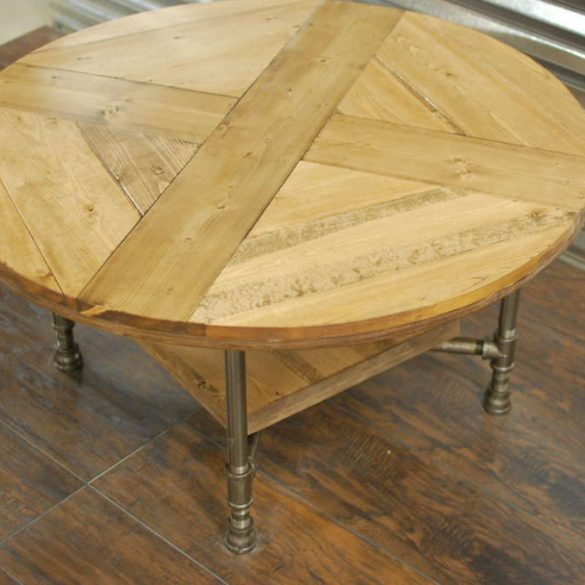 Natural wood and architectural design at it’s best and known as our “Forge” coffee table. 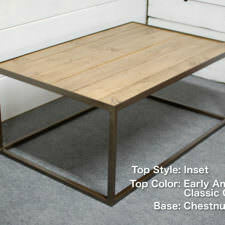 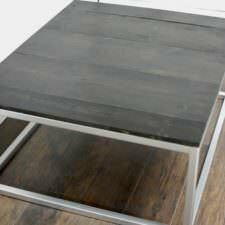 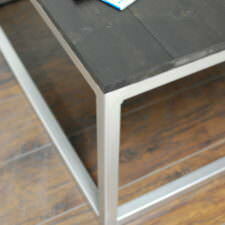 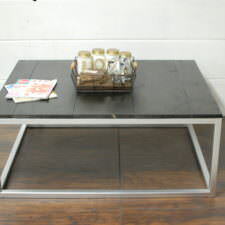 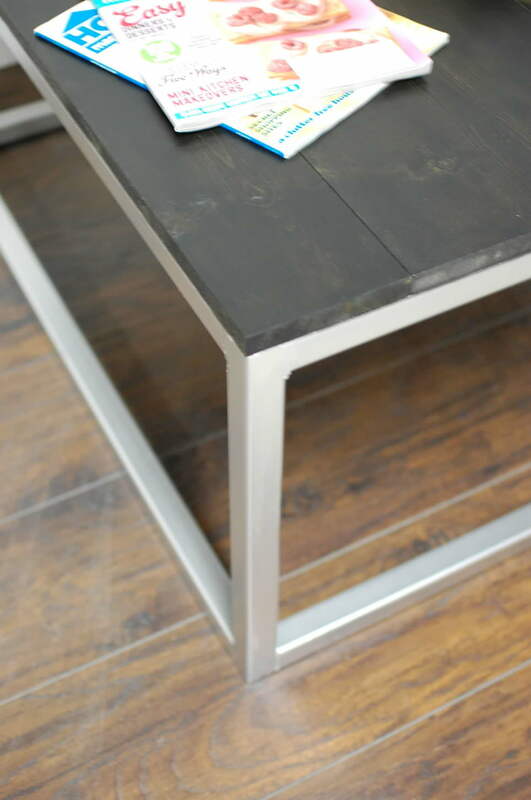 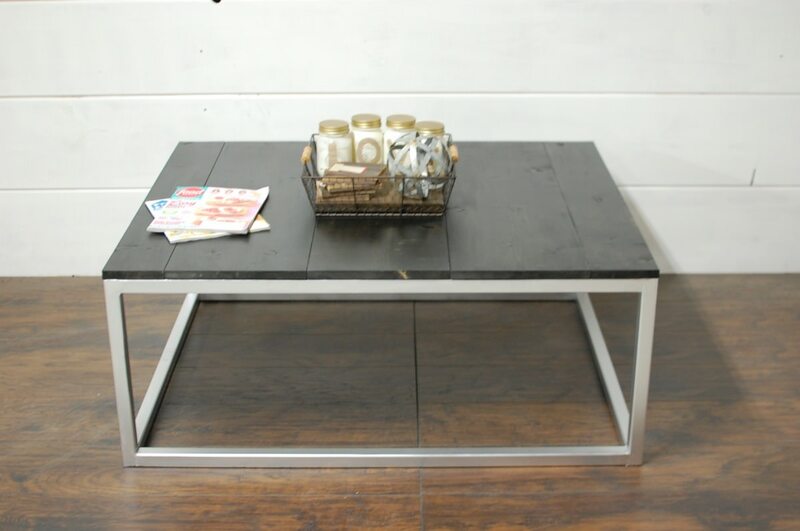 Made with square steel tubing and recycled wood that accents the beautiful wood grains with any color you choose. 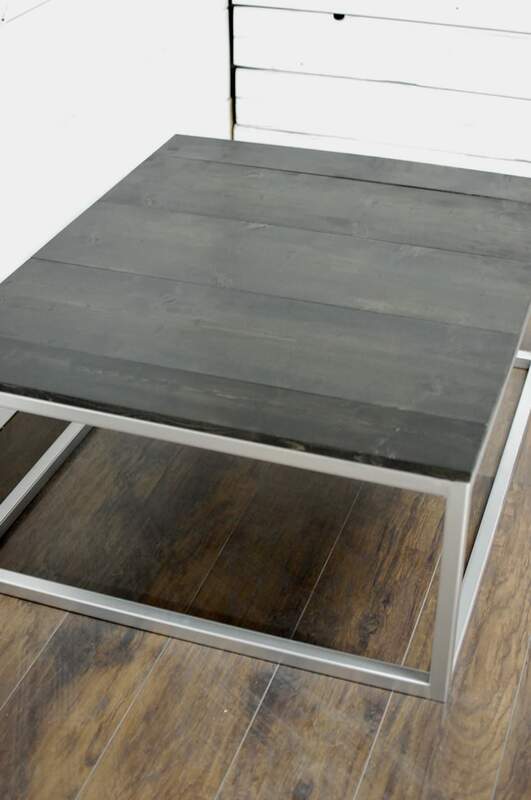 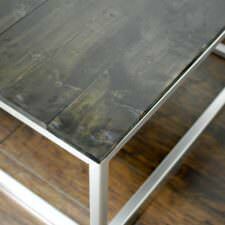 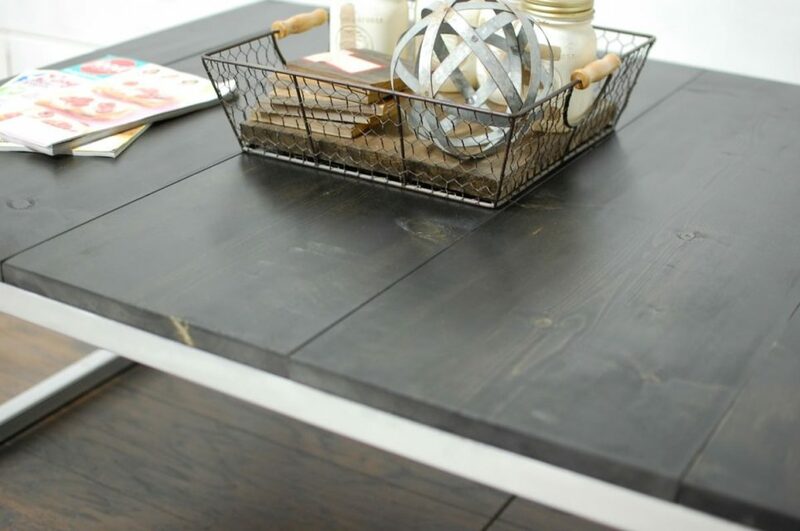 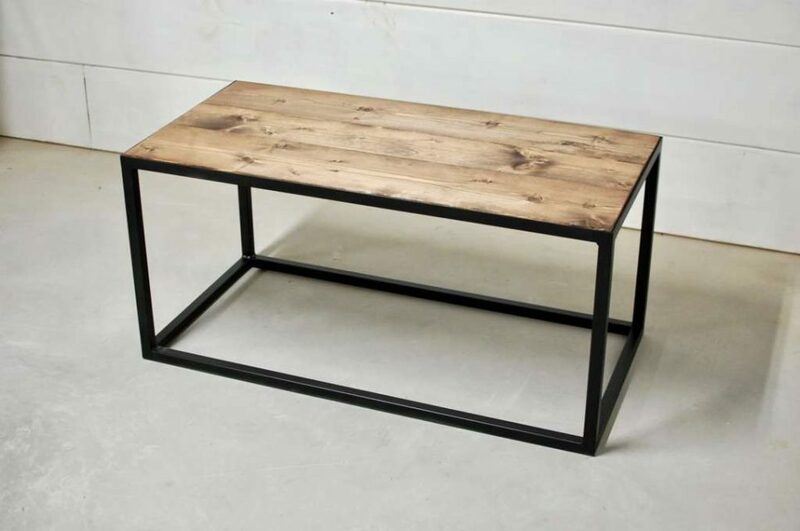 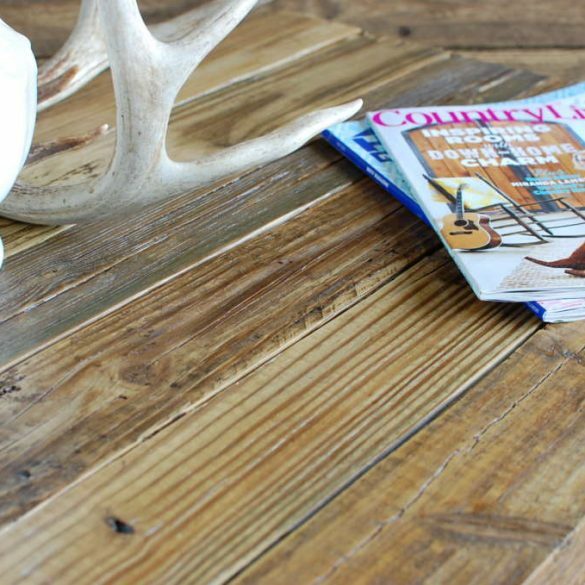 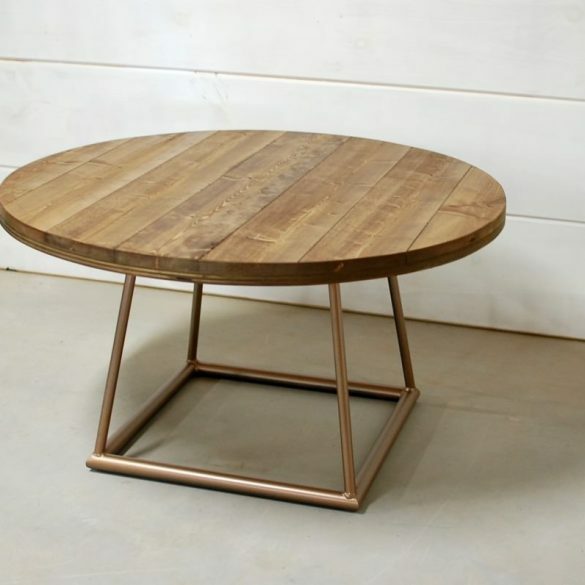 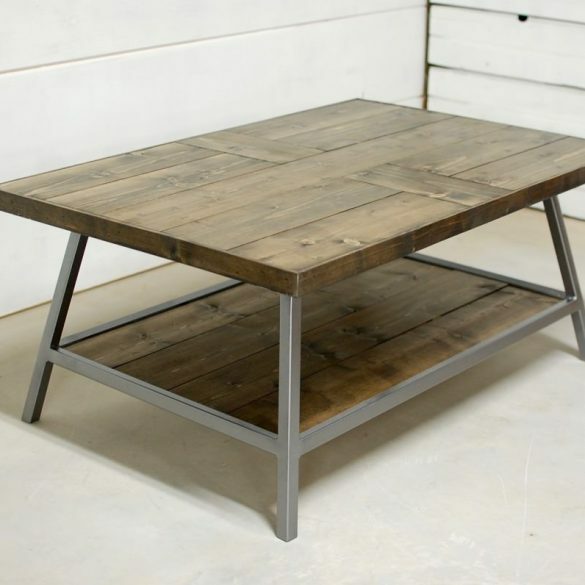 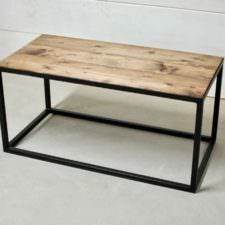 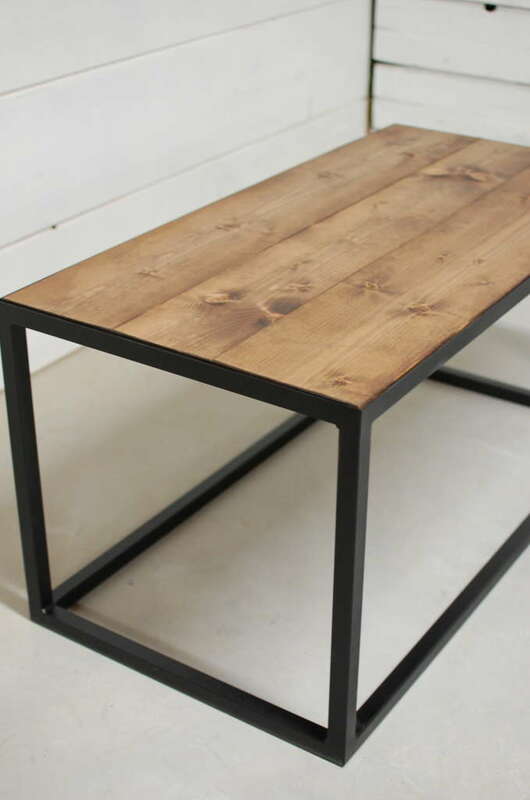 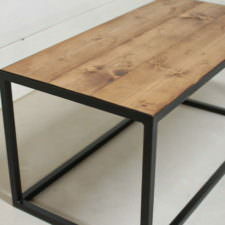 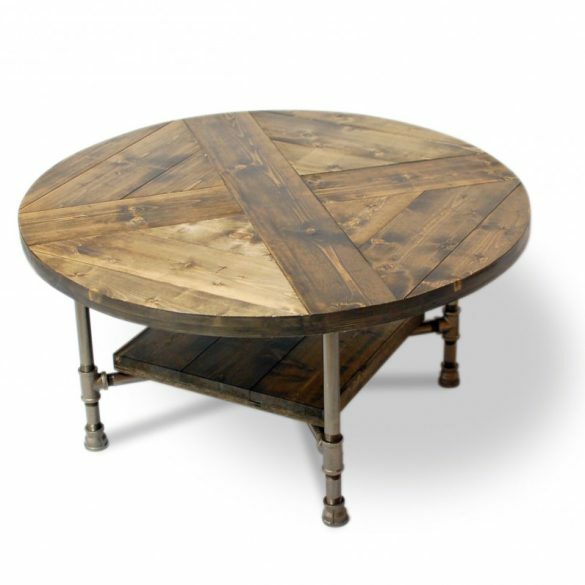 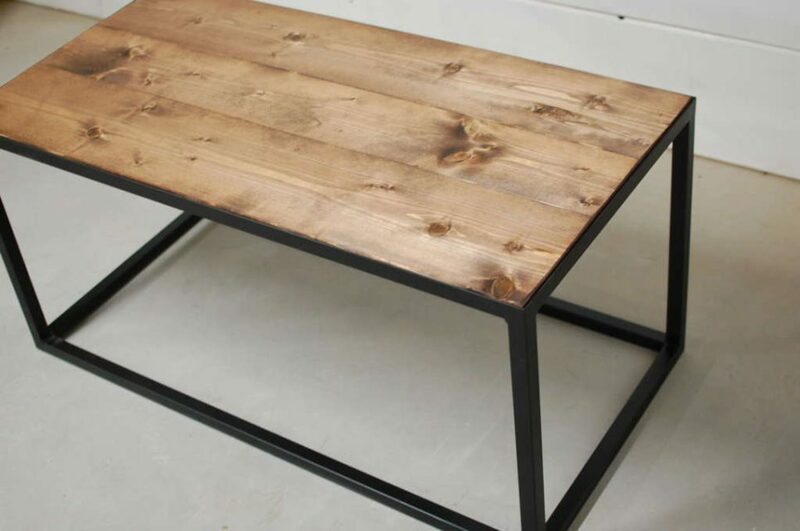 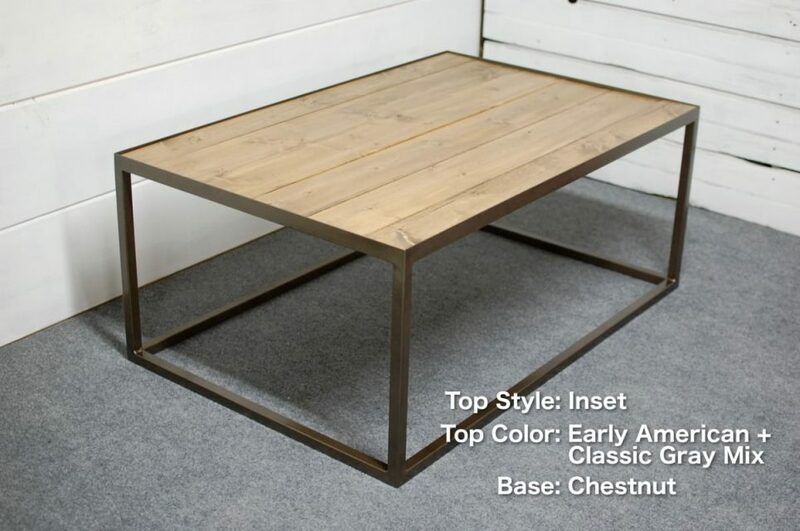 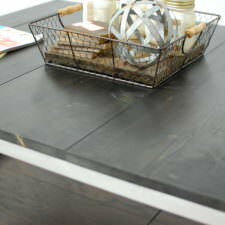 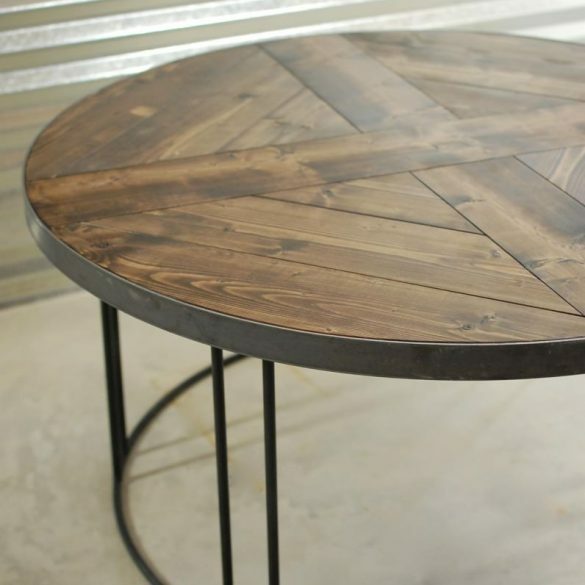 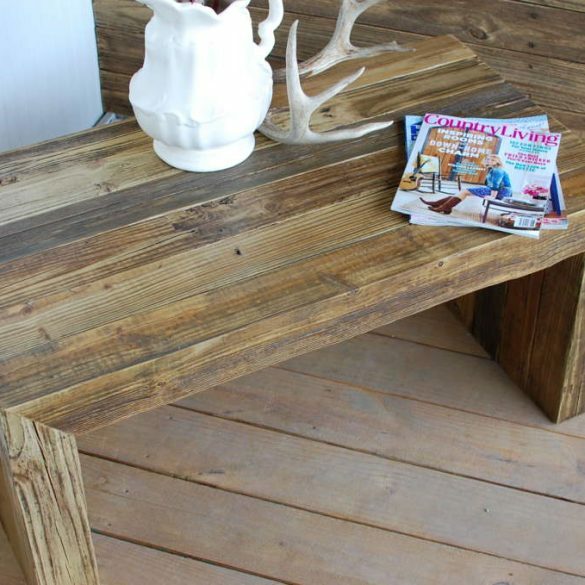 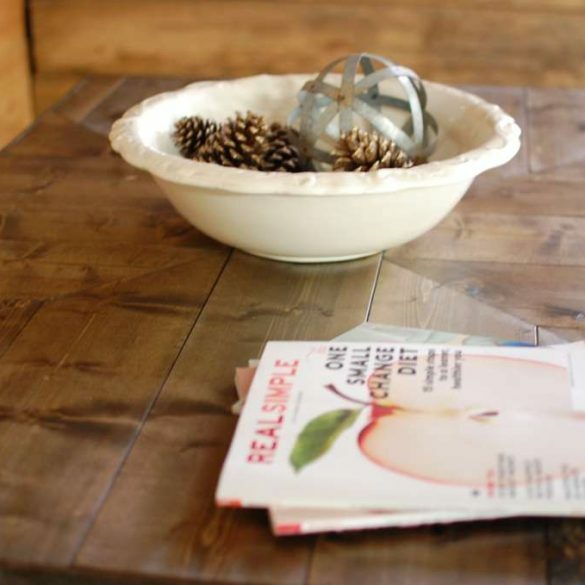 This table adds a great natural, rustic look to your home decor. 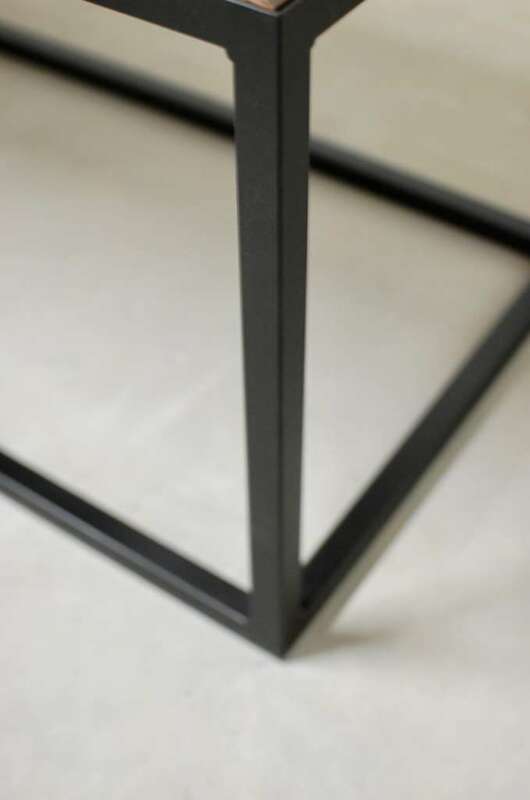 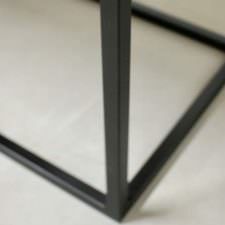 Choose between the top boards sitting flushed on top of the frame or having the boards inset in the frame. 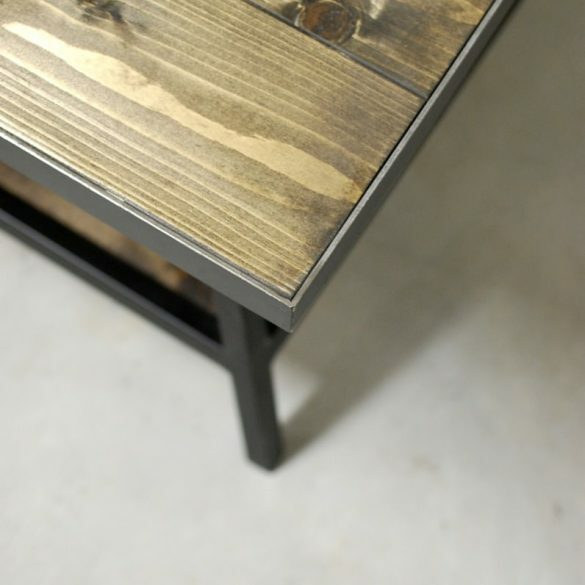 Natural wood and architectural design at it’s best. 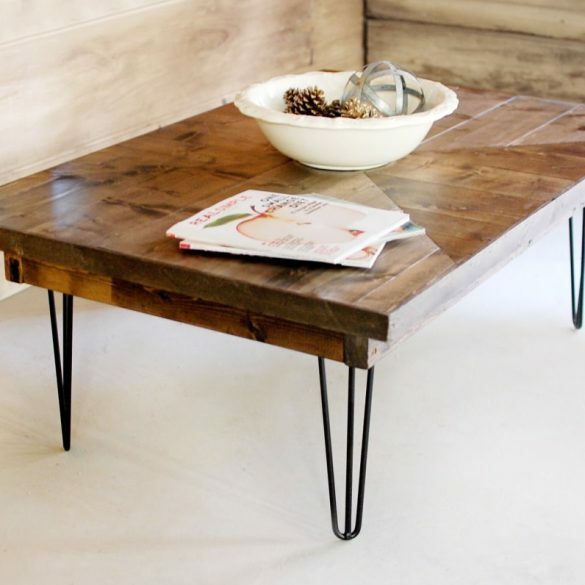 Great piece to add a little industrial and modern flair to your home decor.